Zomato today announced that it has expanded its online ordering and food delivery services to 200+ cities in India. The platform has launched its services in 17 other cities, bringing the total to 213 cities in India. With this, it will be very easy to spot women and men in red t-shirts delivering food, across all four corners of the country. The newly launched cities include Bulandshahr and Shahjahanpur in Uttar Pradesh, Solan in Himachal Pradesh, Palwal and Rewari in Haryana, Machilipatnam, Nandyal, Bhimavaram, Ongole, Srikakulam and Kadapa in Andhra Pradesh, Kottayam and Kollam in Kerala, Khanna and Gurdaspur in Punjab, Ambur in Tamil Nadu and Deoghar in Jharkhand. It currently lists over one lakh restaurants and has a last mile delivery fleet of 1.8 lakh partners. 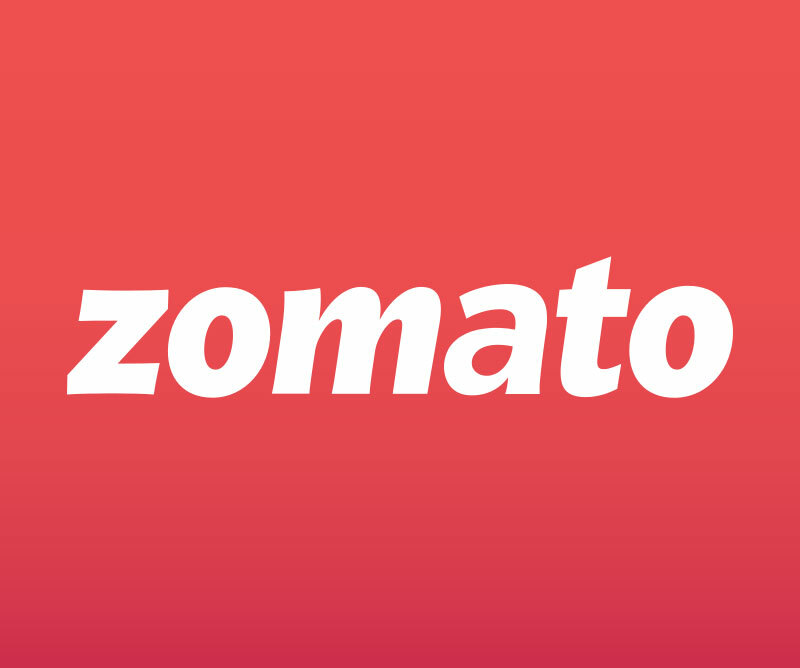 New Delhi, 01 April 2019: Zomato today announced that it has expanded its online ordering and food delivery services to 200+ cities in India.